If your want to find an ideal place to celebrate an anniversary or express your love, these 10 hotels are your best choice. Many of China's scenic attractions depend on ticket sales for income. Their charging rates can at times be quite high, sometimes even to the point of unacceptable. 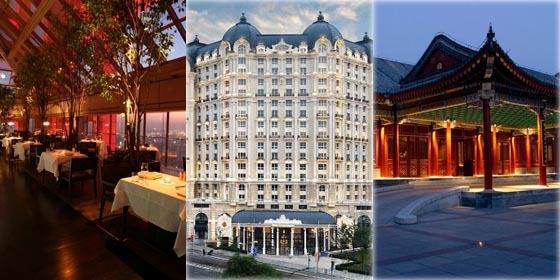 Here follow the top 10 most expensive attractions in China. 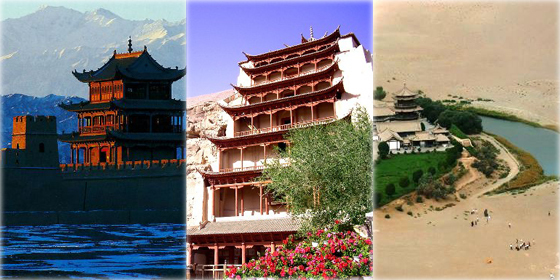 Located in the northwest of China, Gansu boasts numerous natural and historical attractions such as the world famous Mogao Grottoes and Yueya Spring. 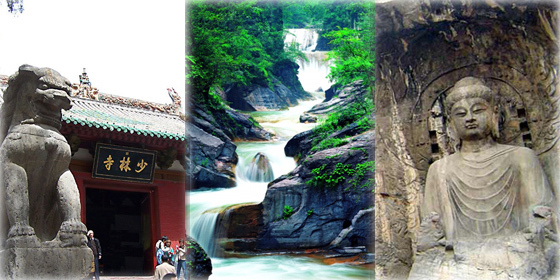 Hunan is a fantastic part of China that counts many famous scenic spots. Let’s take a closer look. 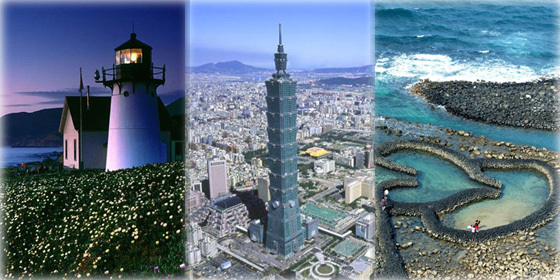 As the treasure island of China, Taiwan features splendid mountains, tranquil lakes, beautiful beaches, sapphire seas, delicious snacks and fantastic downtown sceneries. Autumn is regarded as the most beautiful season of all. So with September upon us, let's look for the most beautiful autumn colors. 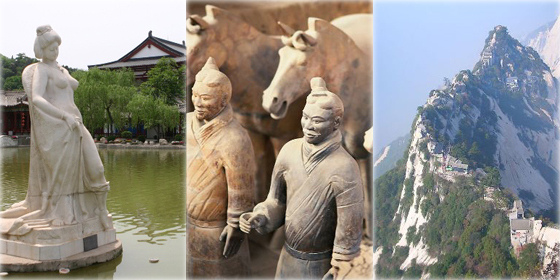 Located in southeastern China, Jiangxi boasts a long history, amazing natural beauty and unparalleled porcelain. Heilongjiang features the largest alpine barrier lake in China, the largest Eastern Orthodox Church in the Far East, a number of nature reserves, and numerous snow activities during the winter. Featuring an excellent location, pleasant weather and numerous historical and natural scenic spots, Guangdong is a popular travel destination all year round. 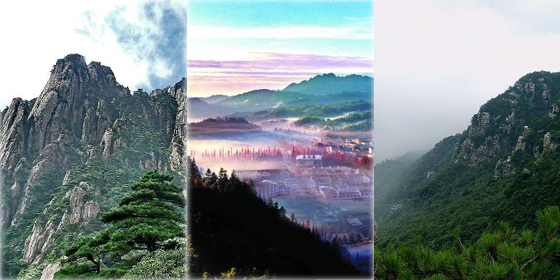 Shaanxi, one of the cradles of Chinese civilization, boasts countless world-famous cultural and natural attractions. 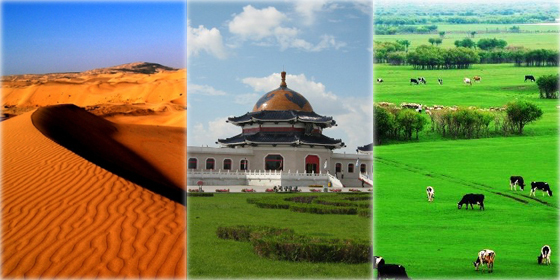 Located in north China, Inner Mongolia features vast grasslands, numerous lakes and forests as well as abundant folk customs. 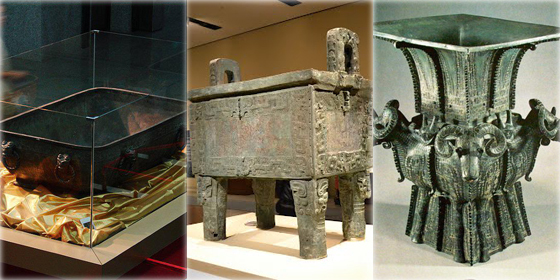 These ten masterpieces that are on display inside the National Museum of China illustrate the long and proud history of China and its people. 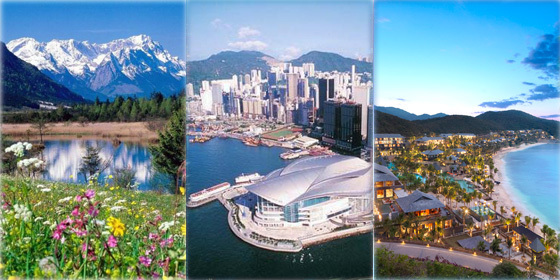 Fujian Province is famous for its beautiful seaside scenery, rich geological diversity and traditional folk houses. 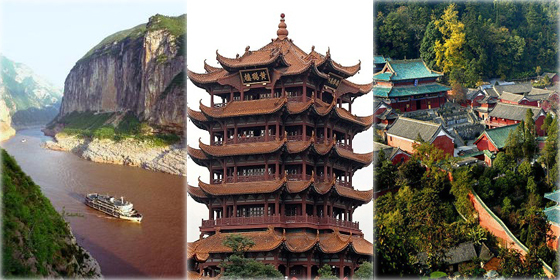 As one of the birthplaces of Chinese civilization, Henan boasts rich cultural heritage as well as unique natural scenery. Guizhou, a mountainous region in southwestern China, features a kaleidoscopic range of attractions, from spectacular natural beauty to diverse ethnic cultures. Going to Jilin Province for travel? Check out these top 10 attractions! The newly-released Chinese Luxury Travel White Paper revealed the most preferred domestic travel cities among Chinese millionaires.